Industry-oriented certification SAP MM training course to furnish your career to kick-start/grow at MNCs/Non-MNCs Organization & corporate. Professional expert SAP MM Consultant/Implementor With 10+ Years of working experience will provide you industrial level training. Creation Of Organizational Elements – Company, Company code, Plant, Storage Location, Purchasing Organization, Purchasing Group and Assignments. 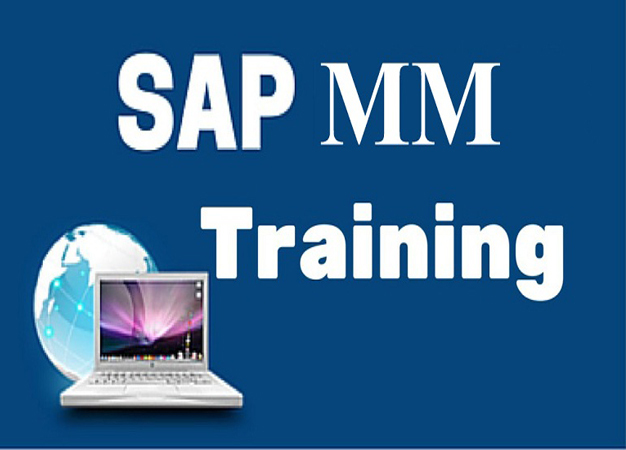 Find the SAP MM course details below.